Here’s how you can retrieve your Windows product key, stored IDs and passwords for programs and applications and save them to a safe location. More details and download link can be found here. Migrating to a fresh new PC, or simply reinstalling the OS on your existing machine is easily one of the most challenging experience for the most veteran Windows users. There’s a lot you have to take into account, including information regarding certain applications and programs which is needed once you run them on a fresh OS, particularly products codes, email addresses for IDs and much more. 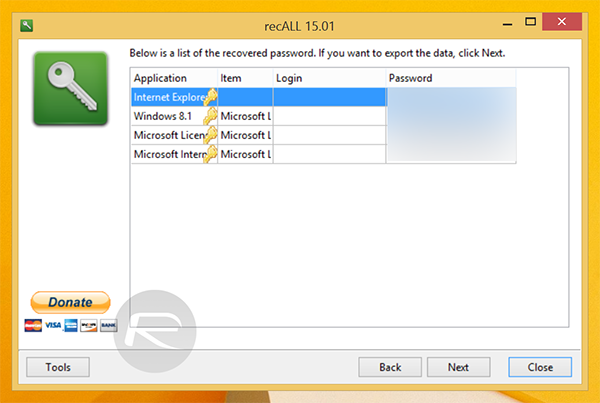 recALL is a free and incredibly powerful tool for Windows that will grab serial codes, login information, product codes, etc. for installed programs using a simple scanning procedure. The tool has an impressive array of supported programs (2,800 at the time of writing) so you won’t have to worry about missing out on your favorite ones installed on your PC. Perhaps what’s more impressive about this awesome tool is its ability to retrieve login information from an array of communication programs including FTP clients, database, messenger apps etc. Running the tool is no rocket science. When your fire it up for the first time, you will be asked to run a system-wide automatic scan, so either do that, or you can choose to run a manual scan by selecting particular programs. 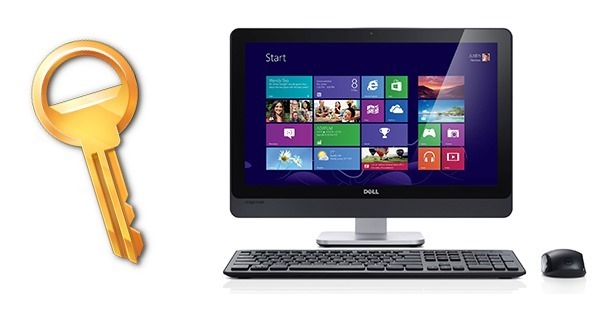 The automatic scan will retrieve serial numbers, login data and other information for all installed programs on your PC. How the scan result is ultimately handled is the most important bit for this tool. Either hit the Ctrl + C key combinations on the keyboard to copy the highlighted information in the text fields and paste it in your favorite text editor to save it, or you can choose to export the information as an XML, KeePass or 1.x file. One of the best things about this tool is that it’s also available as a portable download, meaning that you don’t have to install it to get it up and running, and is quite handy if you have a lot of PCs and want to retrieve a load of information real quickly. 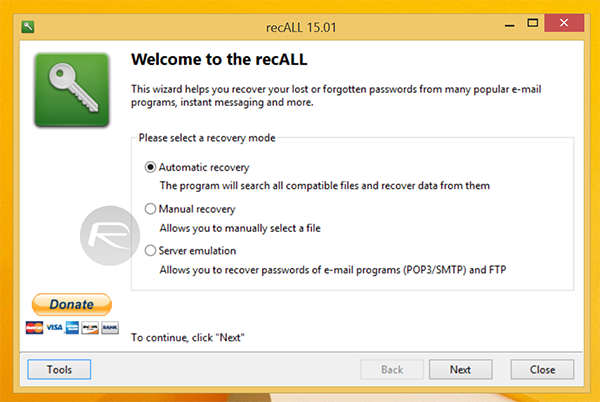 You can download recALL from here. Maybe it’s just me…but the link isn’t working? Works perfectly, so do the activation keys! just search for it from google ^^^Windows8key online^^^ you’ll get it,go for it! IS THIS SAFE?!?!?! How would I know it’s not publishing the passwords somewhere over the web? I have activated successful,the process is so simple,just search for it from bing ^^^windows 8.1 key sale on bing^^^ you’ll get it,go for it!